Contrary to what you might expect, states with legalized recreational marijuana don’t have a greater increased rate of car accident deaths than states that prohibit the drug, according to a new study published in the American Journal of Public Health. Seton Healthcare Family trauma experts looked at auto crash fatalities in Colorado and Washington—states where recreational marijuana use is legal. They compared data to states where the drug is illegal and found no significant difference in fatality rates between the two groups. 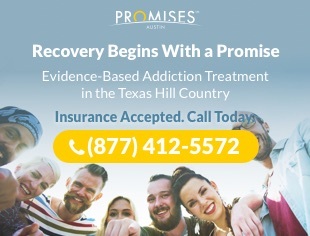 “This is the first time researchers have actually looked at the real-life effects to see if there have been any major population changes in injuries on the road after marijuana was legalized in these states,” said Jayson Aydelotte, MD, lead study author and trauma surgeon at Dell Seton Medical Center at The University of Texas. “No one has looked to see if actual crashes and deaths happened more frequently yet,” he said. Previous studies were mostly conducted under controlled conditions, such as the effect of marijuana smoking on drivers’ ability to manage driving on a closed course – not on the open road, said Aydelotte. Aydelotte and the adult Level I Trauma team used data from the U.S. Fatality Analysis Reporting System for Colorado and Washington states between 2009 and 2015 and compared traffic accident fatality statistics with similar data in those same states before recreational marijuana was legalized. They also analyzed traffic accident trends compared to eight other states, including Texas, without legalized recreational marijuana during the same period. 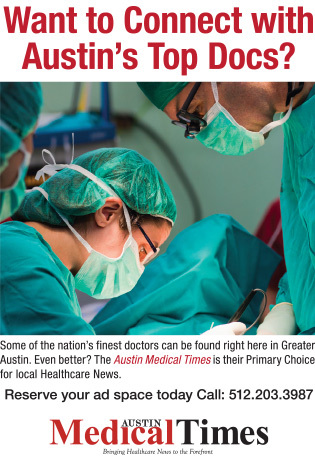 “I’m not surprised by these results, simply based on the types of cases I see in my everyday job as a trauma surgeon,” said Aydelotte, who is an associate professor of surgery and perioperative care at Dell Medical School at The University of Texas at Austin. “It’s rare to see someone in a serious accident who is just high from pot; usually there’s alcohol involved, from my experience,” he said. One possible explanation for why recreational marijuana has not had a significant effect on accident rates may be that marijuana smokers are less inclined to drive when high. Or, smoking pot and driving in everyday life may just not have the same effect on driving as it does on controlled courses, Aydelotte said . “Whenever there’s been a big legal change, it’s important to see if that change has made and overall impact on population health,” Aydelotte said. States debating marijuana legalization should take studies like this into consideration, and that we need more research in this area to draw even stronger conclusions, he said.